Mallory Ortberg takes the reins. Slate’s Dear Prudence advice columnist, Emily Yoffe, is stepping down after almost a decade of epistolary counsel that helped readers chill out, get a new perspective or face things square on. 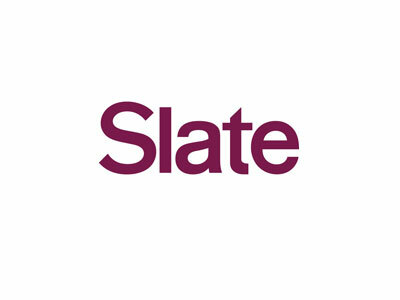 On Thursday, she will advise Slate’s audience for the last time. Taking her place is The Toast co-founder Mallory Ortberg. According to Turner, while Ortberg will be new to manning womaning the column, she’s very familiar with the content of her new role. “Mallory is one of the most distinctive and exciting writers working today: wise, big-hearted, and devilishly funny. She is also a devoted Prudie fan, and a close student of the column. I can’t wait to see where she takes it next,” writes Turner. Ortberg starts this coming Monday. She will continue in her role as editor at The Toast, whipping up an FAQ on the site about her dual roles. 11:46 a.m. update: FishbowlDC has learned that the “something new” that Emily Yoffe is taking on is a role as contributing editor at The Atlantic. According to a staff memo from The Atlantic magazine editor Scott Stossel this morning, Yoffe will write for both the magazine and the website.